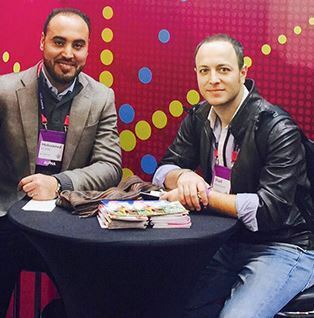 Godayuse team has met well-known tech icons, investors and entrepreneurs who visited their booth. Visitors engaged with the concept so well and most of them were highly recommended to start from Europe. 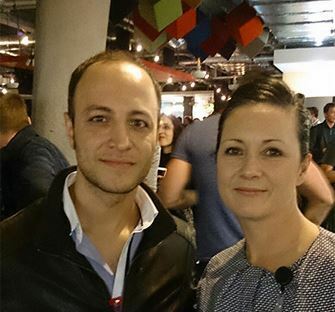 Google invited also the project Founder for an exclusive party at Google’s EMEA Headquarters. The co-founders met remarkable investors, such as MyFitnessPal CEO, ABC-accelerator Co-founder and Arab Net team who invited them to a party for all Arab Startups. They also had some discussion in X Money-Langue during the conference. 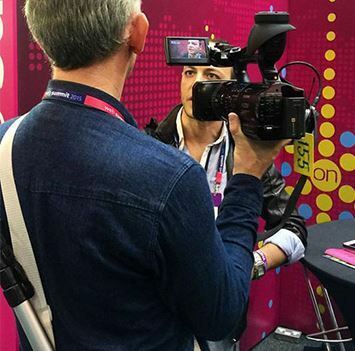 During the summit, TV channels in Ireland had interviewed the CEO who discussed more about the online location discovering market and Godayuse project future plans. Web Summit was really an amazing experience for the team, not just discussing ideas, shaking hands and swapping cards, but it was an impressive step for Godayuse to be introduced to potential clients and partners around the world and also a great place of inspiration. The founders of Godayuse envision their startup launching globally in the near future. They are confident that word of mouth will help them to grow exponentially once partners and customers experience the cost/time-saving benefits of Godayuse. About Godayuse: World's first day-use portal (coming in summer 2016) specialized only in discovering day activities, hangouts, leisure per day that does not include traveling or sleeping outside the home or spending only few hours in cinema, restaurant or shopping mall.